Paraná River's Delta. Delta Research Centre INTA. 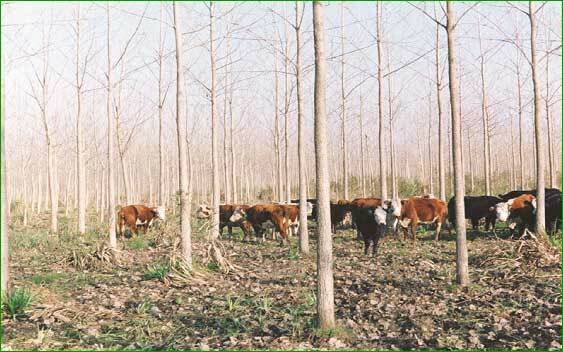 Water management, silviculture, Poplar commercial plantations. 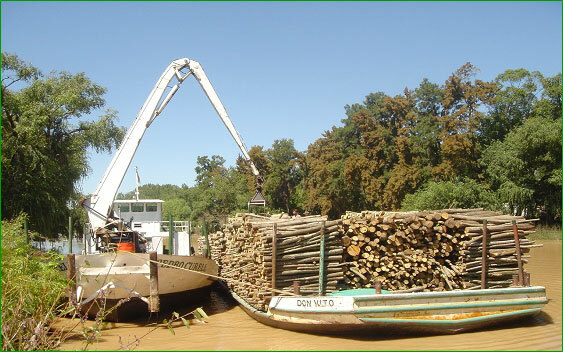 Wood production for sawnwood and plywood and veneers, agroforestry, fluvial wood loading. 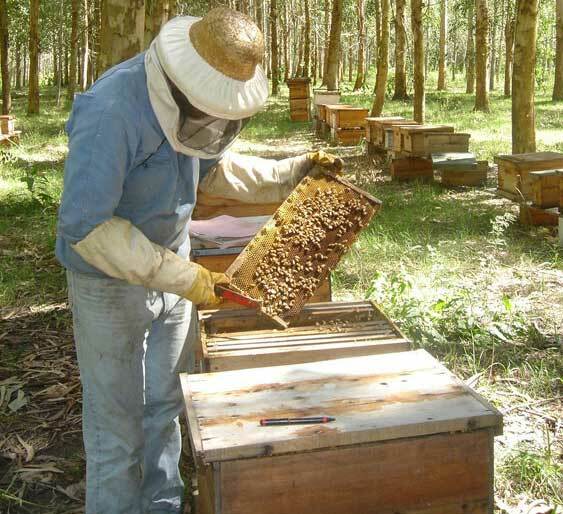 Carabelas Papel Prensa Company Populus and Salix clones, plantations for pulp production.